Thinking that “I lost my USPS tracking number” would have made you anxious and upset. Is it? Well, you are not the only one who has lost your USPS tracking receipt. Many USPS customers fall into the similar situation when their USPS tracking number is lost. 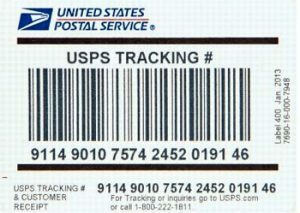 So, if you have lost your USPS tracking receipt or USPS tracking number and now you wish to know the methods of tracking your shipment, read the article below. What Can I Do if I Lost My Tracking Number for USPS? The USPS tracking number is available at only two locations. The first location is on the packages and the second location is on the receipt. 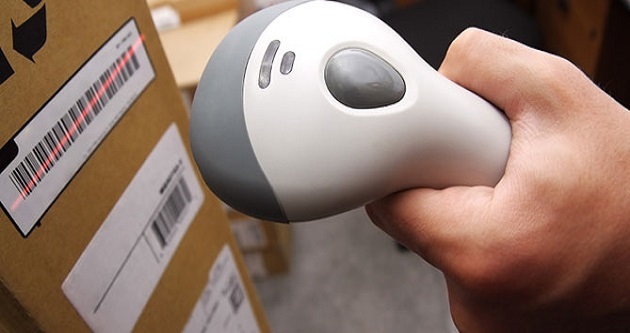 There are some types of products with which the tracking number comes automatically. Other than those products, the customers need to pay a fee to USPS to avail the premium mail services. If the customer is using the premium mail service, that service offers the tracking information of your package in detail. Now let us answer your question. In case the customer loses the Priority Mail Express receipt, then he/she does not need to worry. The USPS will help you fetch the information about your package if you are a Priority Mail Express user. To get information for your Priority Mail Express package, you will be required to visit your nearest post office or the same post office from where you have sent your Priority Mail Express shipment. However, in any other case of USPS no tracking number, then sadly, USPS will not be able to help you. The USPS tracking receipt is the only document of the confirmation of delivery. Since United States Postal Service has to deal with many shipments, it is not possible for the organization to keep the records of all the tracking numbers. Now, the only option left with the USPS customers who have lost USPS tracking number is to wait for their package to reach. The number of days will depend on the kind of mail. For example, the international packages take no less than 28 working days to reach its destination. You can also keep asking the potential recipient whether he has received the mail item or not. If he has received, then you can take a breath of relief, and if he has not, then you will have to wait for some more time. Another way is to visit your local post office or the same post office from where you have sent your package and ask them if they can track your package. They might ask you some information about the date, time, and the address of the recipient. If the post office is not able to find your package and you had insured your mail, then you can file a claim. United States Postal Service is an esteemed organization, where it sends and receives lacs of shipments per day. 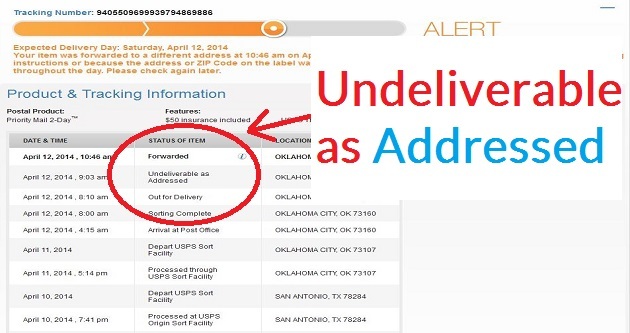 USPS gets many queries by a lot of people asking, how can they track their package without the tracking number. 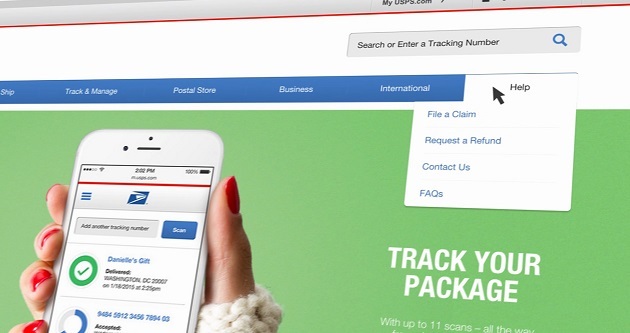 Hope this article has answered your question that what if you lost your USPS tracking number?